Second post for today..28Jan..so check first post below. GOOD NEWS! Pappa was spotted on our rooftop this evening. 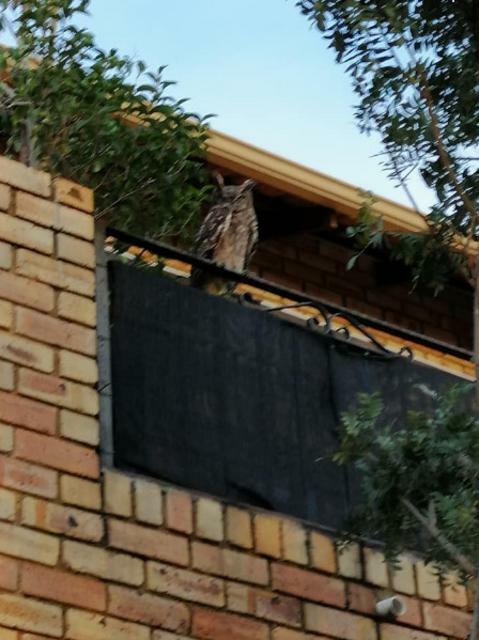 He didn't hoot so we didn't hear or see anything but neighbours saw him. A few other people in the area also saw him tonight and let us know. Apparently, Pappa is flying well! For the fun of it, we'll soon start a PPO QUIZ on this page about all the PPO family members and past seasons. For those who've followed PPO for a while, why not try your hand at remembering some of the things that happened. And for those who are new to this page, here's a great way to learn what transpired with the PPO family in previous years. Will keep you updated on launch date! Enjoy your week ahead! Pappa visited the balcony! He did his territorial nesting call while looking at the pot plant. I stood on the patio watching him for a minute before he flew off..looking strong! 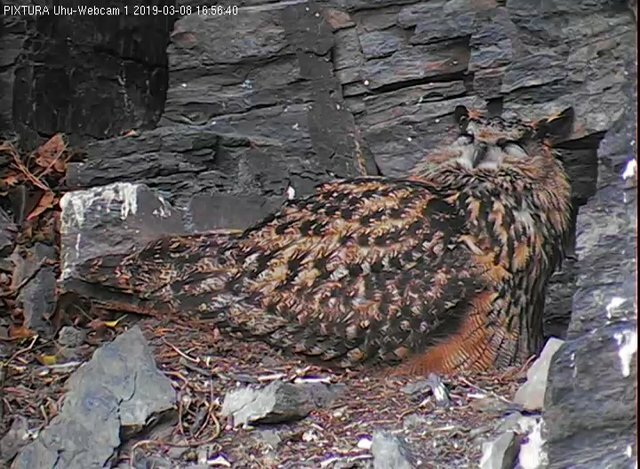 The nest of Eurasian Eagle-owl is located in Latvia in Kurzeme region. The nesting area is known since 1998, when the natural nesting place was found on the ground. After several unsuccessful nesting cases on the ground, the artificial nest was built in spruce, about 10 m in height. The nest is so big, that a grown man might curl in it! From 2013 to 2017 breeding was successful. In 2018 breeding did not take place in this nest. 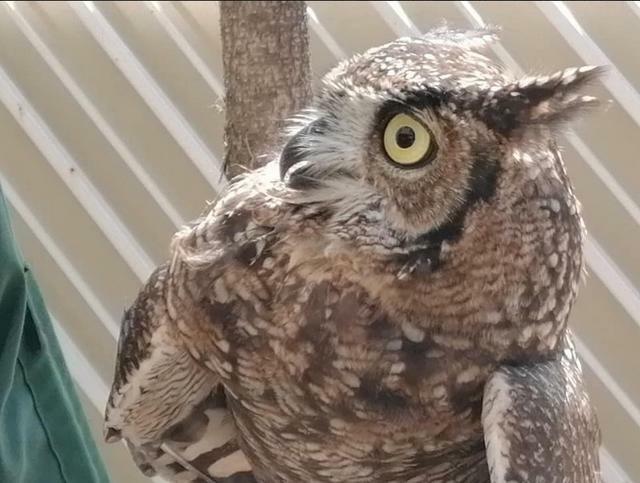 We received a call this morning from a nearby house to say that there was an owl on the ground. We knew that it was our Pappa. I called Murray and we went there with a net. Pappa tried to fly away which is a good sign, but Murray was quick and he caught him. We took him to the Bryanston avian Vet. They confirmed that he has the terrible disease, Trich. 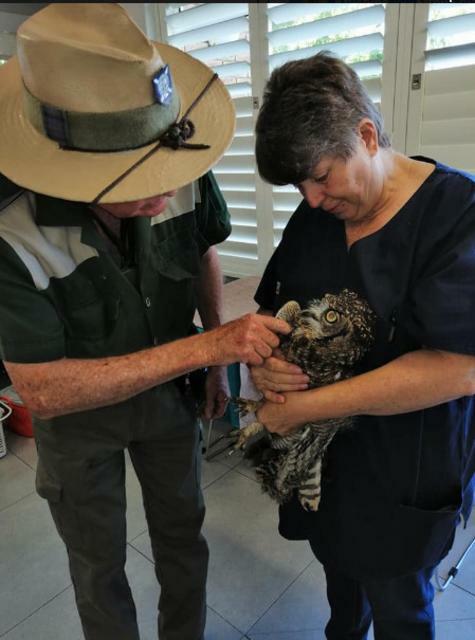 Thank you to Brenden from Owl Rescue Center for visiting Pappa at the vet. As you can see he has survived 5 days now and is looking good. He is not out of danger yet but this is very encouraging. 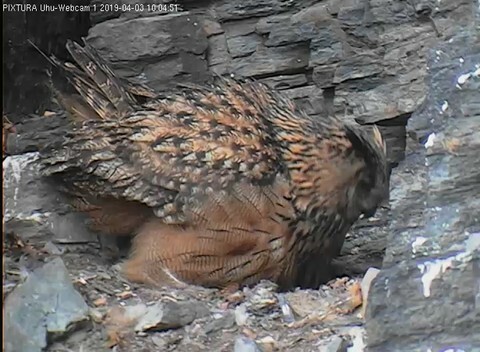 Our male owl got Trich from eating a dove. 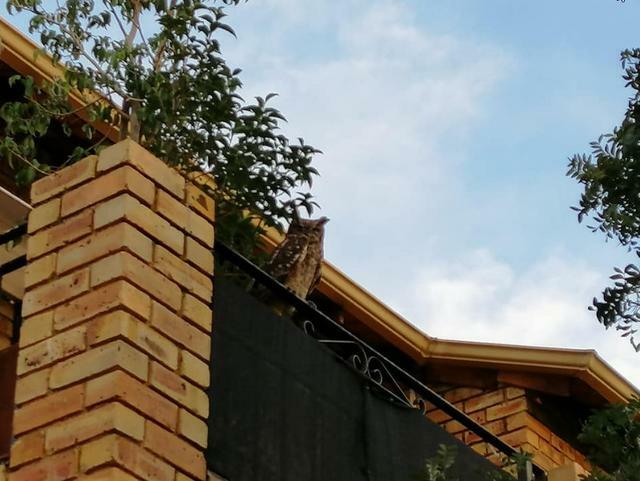 This deadly disease is wiping out the urban owls in Johannesburg. A huge THANK YOU to Bryanston Avian Vet for saving Pappa.These photos show the damage Trich causes to the mouth parts of infected birds. As stated, he is on the flight path to recovery and will be returned to our balcony once the Vets are totally happy. His immune system will be strong and we hope he will have a resistance to Trich. 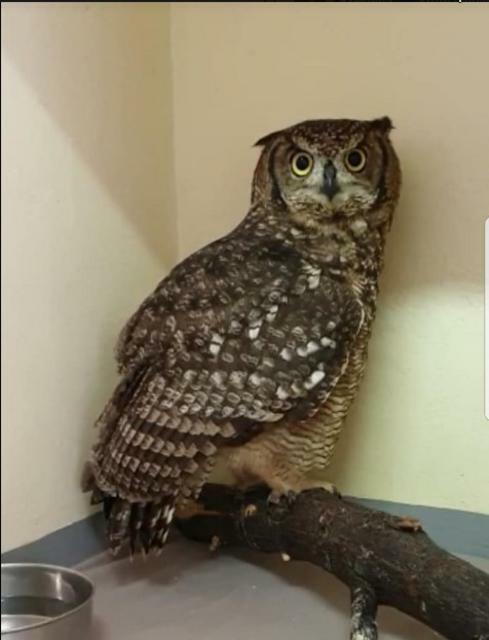 It is not an option to release him at Owl Rescue, as much as we want to (for his safety). He is territorial and wont be happy sharing and his is likely to fly home anyway. 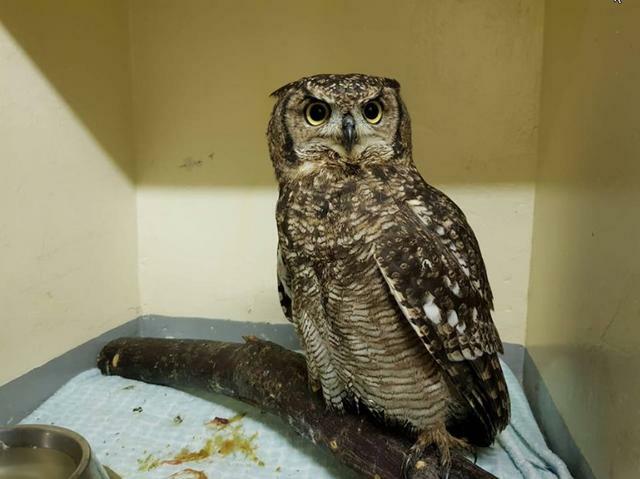 Thank you to Brenden at Owl Rescue Center for visiting and monitoring him. 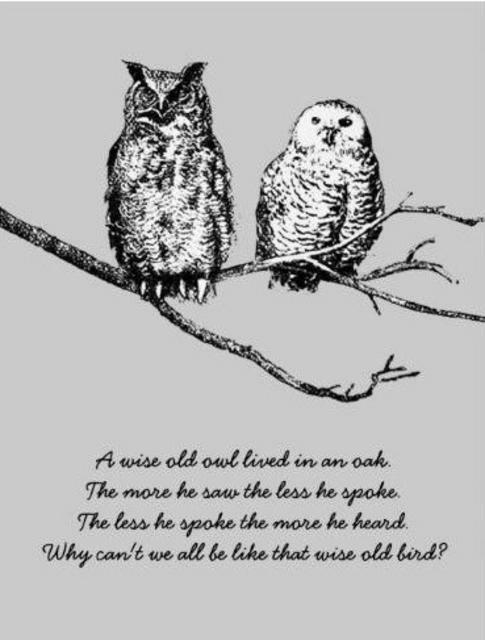 And all the sterling work you and your team do for owls. 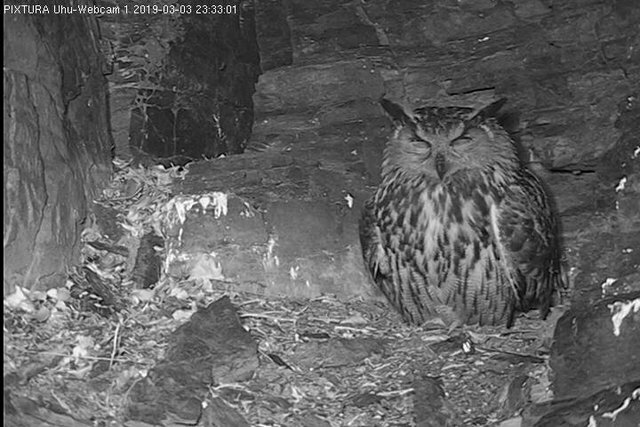 Probably the most famous owl in South Africa. Pappa, the father of the Pot Plant Owls that lost his entire family a few months ago from Trichomoniasis. 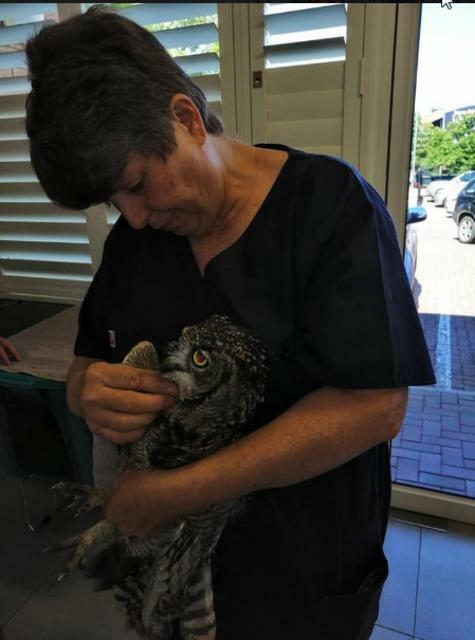 Fortunately he was rescued and has being treated by Doctor Perushan and Daria from Bryanston Avian, Exotic and Small Animal Clinic. 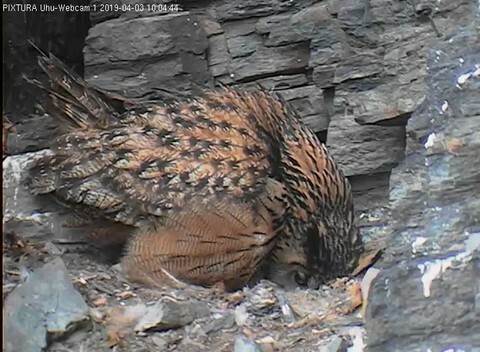 As you can see the rather nasty Trich "plug" has come out, which means he can now eat effortlessly by himself. Another week on meds and we get to take him back to his house, which is a pot plant. We've waited a long time and finally today was the day Pappa was brought back here and released. and Avian Vet for caring for him so well. We have realized that this is not the original Pappa based on how young he is. Somewhere in the past we must have lost the original Pappa, like we lost the original female. who has claimed the balcony as his family's nesting spot. Brendan from Owl Rescue Center released new Pappa who eventually flew off. A sure sign that he's happy to be back! 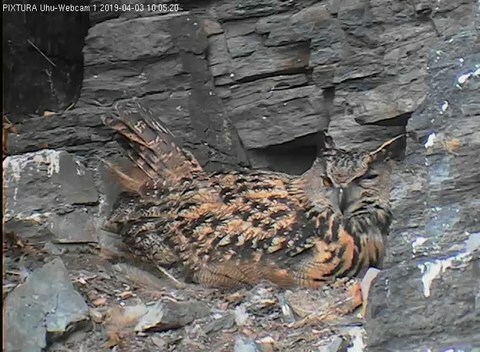 Poppa has an incredible rehab as such precious Great Horned Owl. 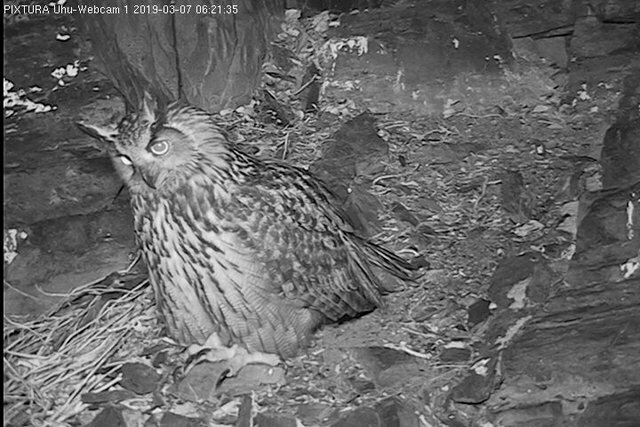 Hope he will find a new mate soon and start breeding season.